In part 2, MS02 was performed initial configuration of Windows Deployment Services. 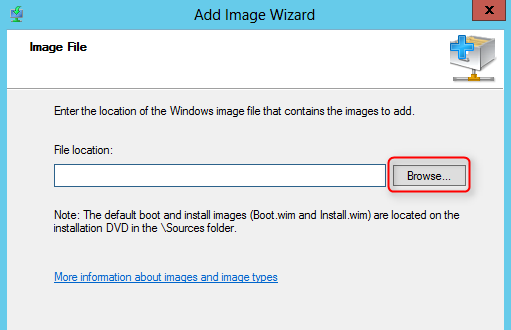 In this part, we will import a boot image in WDS. 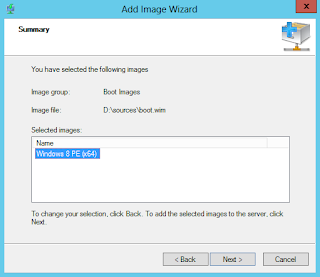 A boot image is Windows PE platform. 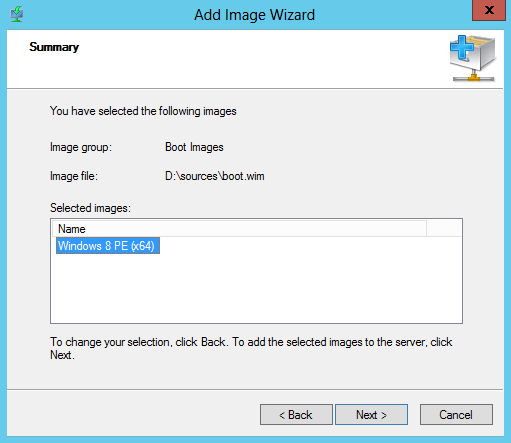 Windows Deployment Services server will send the boot image through network to computers. 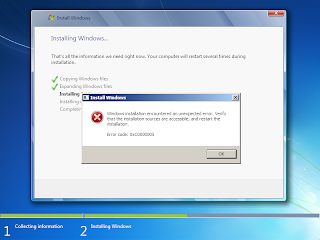 Computers enter Windows PE platform for us to install the Windows. We can find it in a Windows installation DVD. 2. 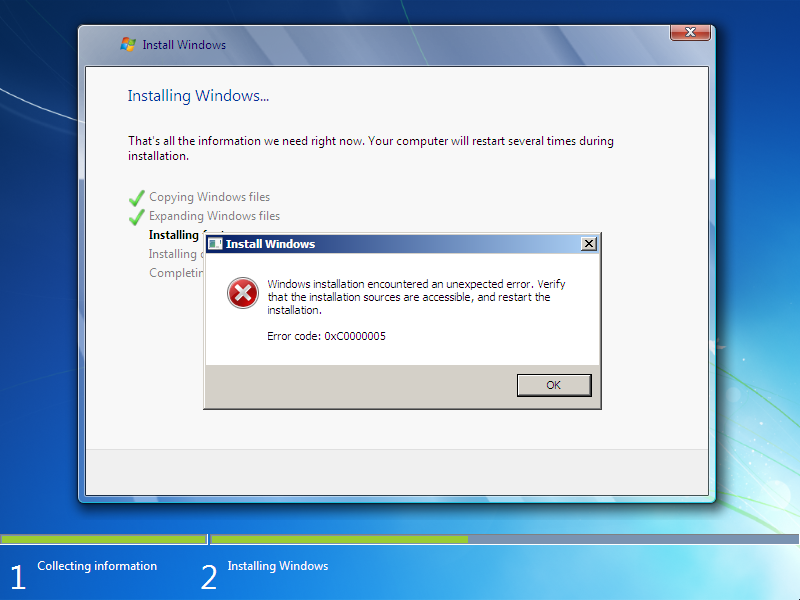 Insert "Windows 8 Enterprise x64" DVD. 3. 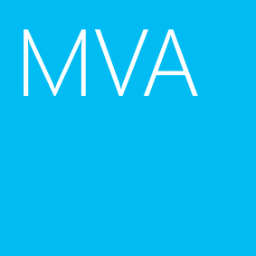 Launch "Windows Deployment Services". 4. Expand "Servers > MS02.corp.contoso.com > Boot Images". 5. 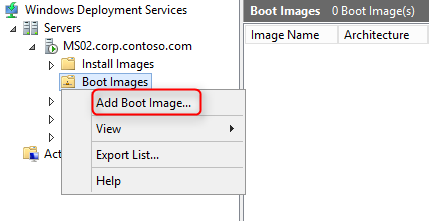 Right-click "Boot Images", select "Add Boot Image". 6. 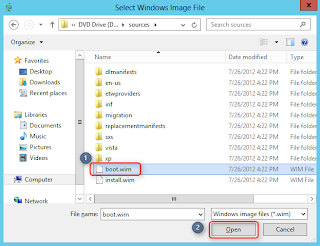 On "Image File" window, click "Browse". 7. 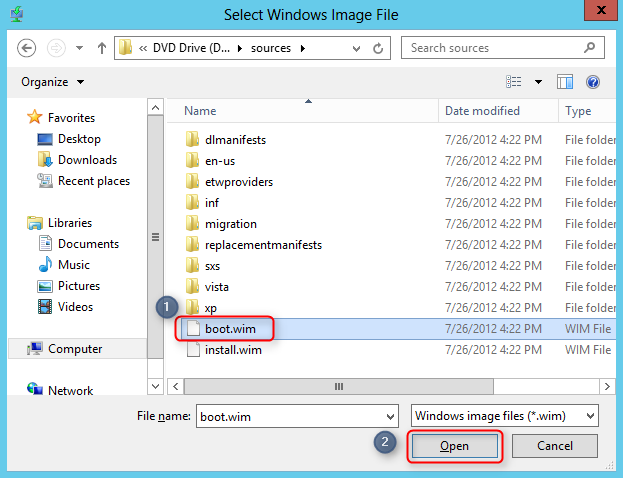 Navigate to "D:\Sources" folder, select "boot.wim", click "Open". D drive is a DVD drive of MS02. 8. 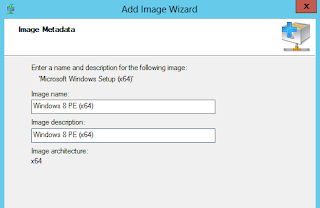 On "Image File" window, click "Next". 9. 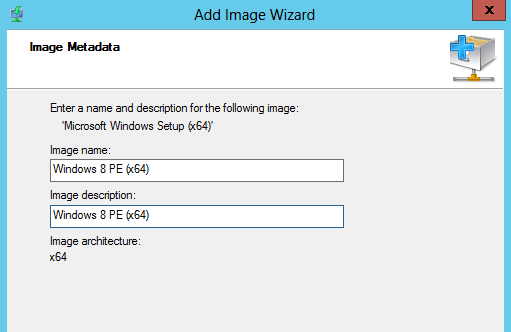 On "Image Metadata" window, next to "Image name" and "Image description", enter "Windows 8 PE (x64)". Remark: To deploy Windows 8 OS, we need the boot.wim from Windows 8 installation DVD. 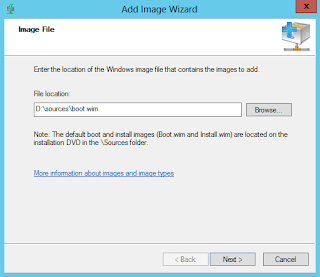 If we use the boot.wim from older version Windows, it fails to deploy the OS. 11. On "Summary" window, click "Next". 12. 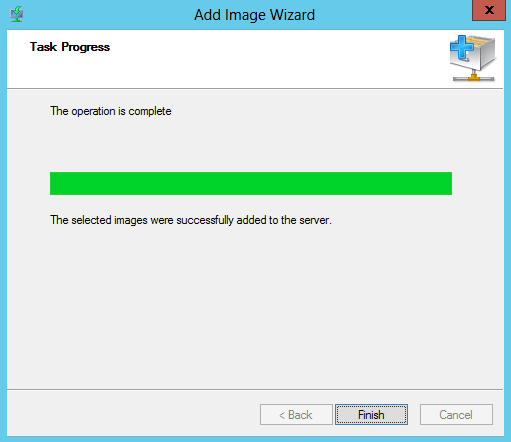 On "Task Progress" window, click "Finish". 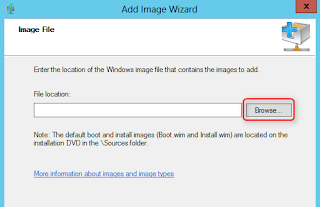 Remark: If you need to Windows 8 x86 OS to a computer, you also need to import boot.wim of Windows 8 x86 version in WDS.